It is attractive and I am new here but happy to see all small things from book to carry on for shopping and all other post are really very helpful. I like the main beauty here.... Thanks for sharing it. 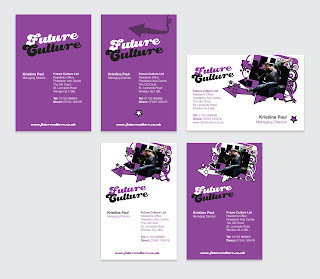 I am looking your Business cards with Design. I like it and It's very helpful for us. This is very beautiful metal business cards.I really like it.